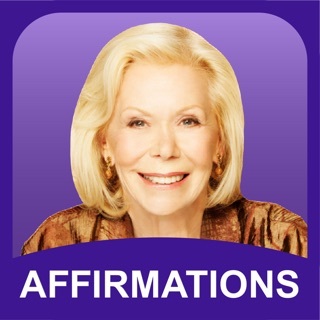 Louise Hay found me 30.... years ago. To have this app is a gift. I gladly pay for the teachers, the meditations, etc🙏🏼❣️ I don’t just recommend this app, I advise you to pay the monthly or yearly fee. I’ve spent 1000’s of dollars in this lifetime on different book, courses, cards, and such. To have the ability to throw on my headphones and listen ROCKS!! EX: I am outside repotting plants right now. Knowledge here I come.. 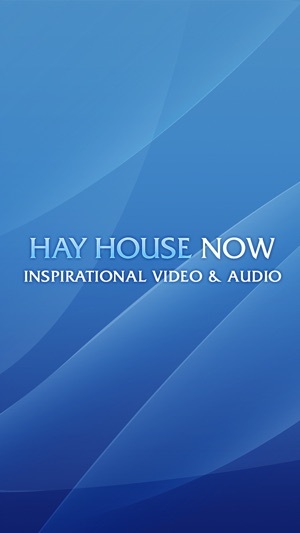 Thank you to all the soul keeping the Hay Foundation going. 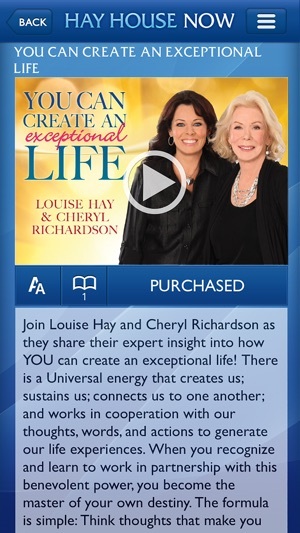 Purchases from HayHouse have been my biggest financial mistake so far this year. The application is absolutely awful. 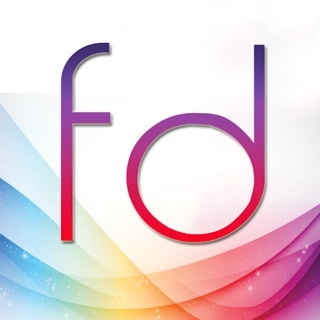 Nothing downloads automatically so purchases are simply wastes of time and money. Buy your products from Sounds True and get easy access of all of your purchases without having to hunt through countless emails to no end. Buyer beware, you’ll have no way of knowing what you’ve already purchased. 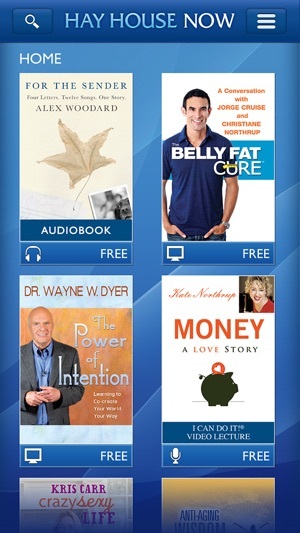 Hay House must only be into manifesting money for their own company or else they would have given a free library access to your own purchases. I've been paying for the app for over two years and I've only seen new content added once. Glitches in the app cause certain segments to pause, skip or simply not work at all. 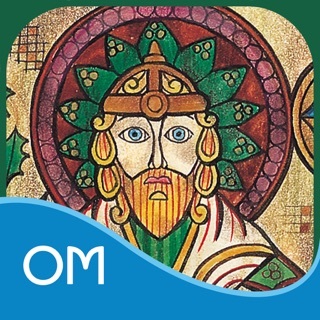 I turn to this app for meditation, motivation and inspiration so it's a bit frustrating to run into issue after issue. I don't think I will renew again.